Want to take charge and become a leader in business, in your community, or in your life? Want to standout from the rest of the pack? Then this workshop is for you! Two dynamic and impactful speakers will teach you practical tips to improve your leadership skills and run a successful business and build your personal brand. 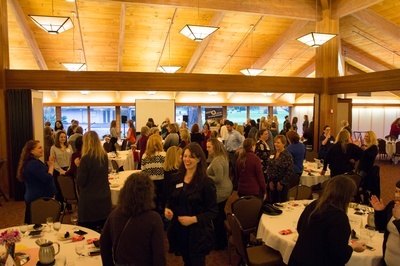 Plus, you will meet other amazing women in business and discover great local resources for you and your business. Dana can take you from ordinary to extraordinary. She will help you navigate the intricacies of your life and recognize that the gifts you bring transform the people and places that you touch. 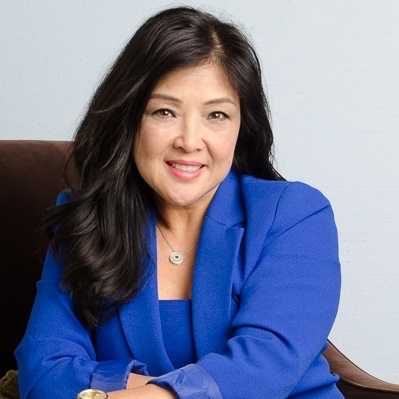 Dana has been a coach for over 30 years and a business owner for 20, and has worked with every type of business from the Fortune 500 company to the small business owner. 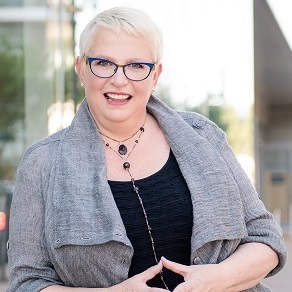 Lani is an entrepreneur who describes herself as a true-blue introvert deep-down, is dynamic, impactful, and purposeful in her approach to helping you discover your confidence from the inside out so you can reach your full potential and attract exactly what you want. Twenty-four businesses will be highlighted. All businesses are welcome as long as a woman is representing the business. Presented by Riverview Community Bank, which just celebrated their one-year anniversary in the Tualatin community. 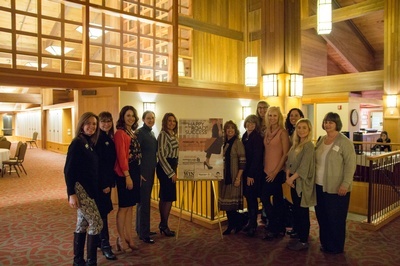 Willow Kessel Oelke, the Tualatin Branch Manager, states, "The bank is very pleased to once again be a part of this empowering women?s event that will not only support but also enrich our local business community."